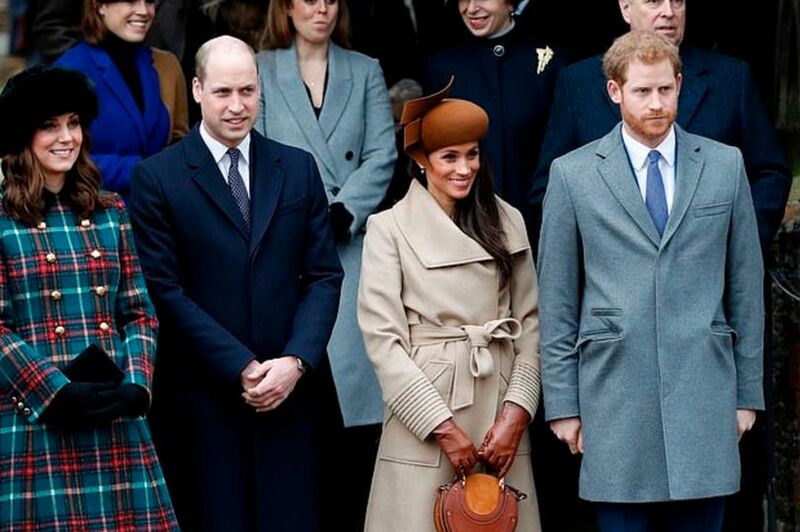 The Duke and Duchess of Sussex are said to be looking forward to the festive period, and in particular "spending quality time with Prince George and Princess Charlotte". But Camilla Tominey, an insider, today said: "Harry and Meghan really enjoyed staying at Anmer Hall last year, especially spending quality time with Prince George and Princess Charlotte, and there's no reason why they won't want to do the same this year, especially as Meghan is going to be heavily pregnant." "It's the best of both worlds in that they can take part in all the festivities at the big house, while retreating into their own space when needed. There would be total astonishment if Harry and Meghan don't stay with William and Kate," she told Telegraph.